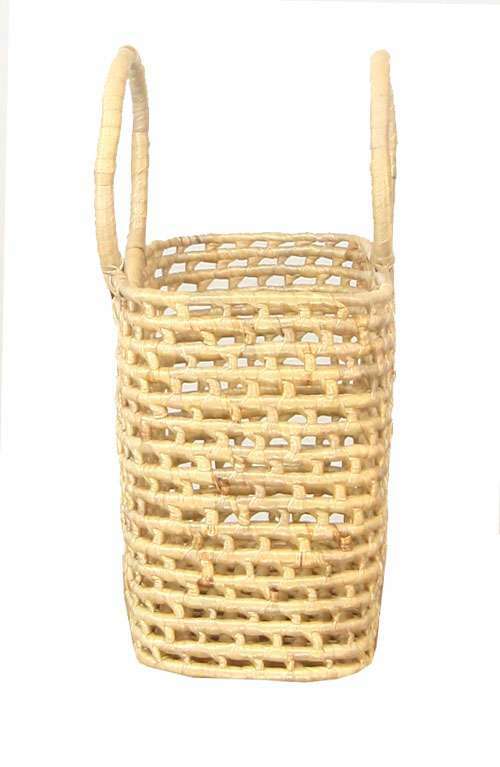 This gorgeous straw rattan bag is handmade in Thailand. 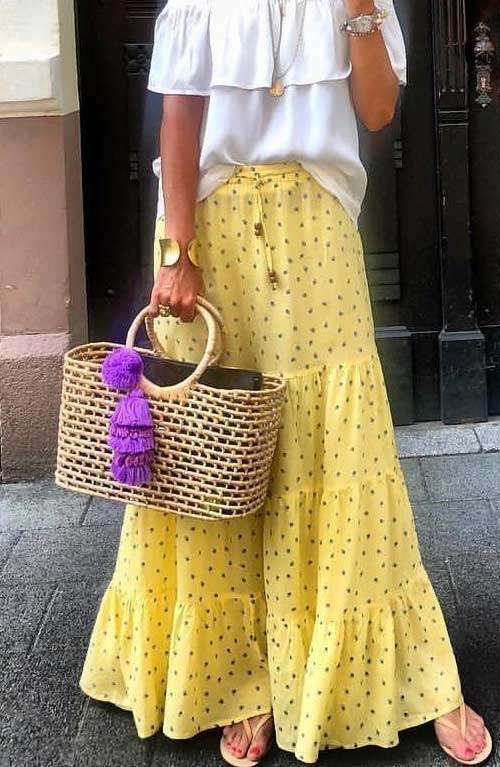 Comes with removable tassel for decoration. 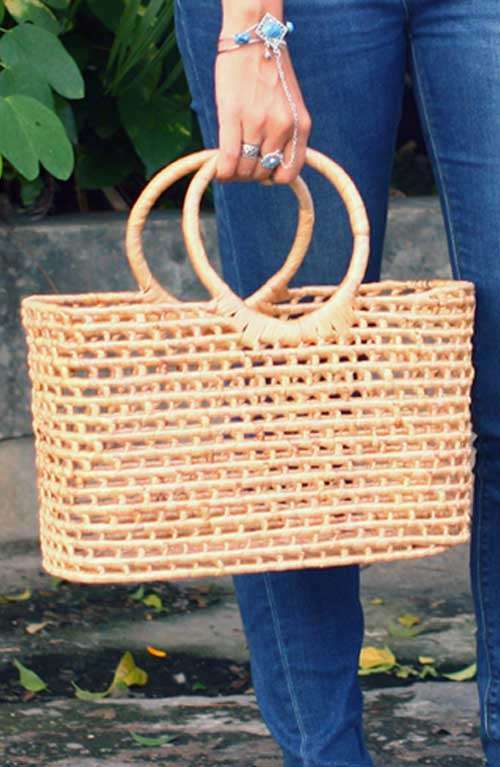 This bohemian basket bag is handmade in Thailand. 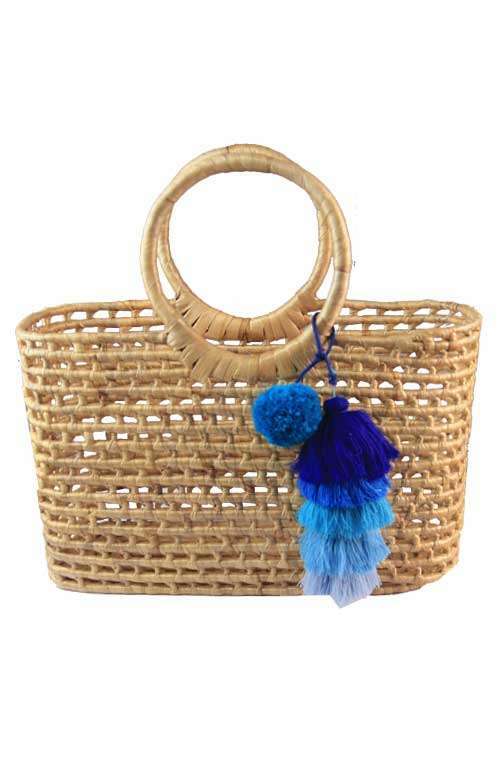 The beach bag can fit all your beach essential including a towel. 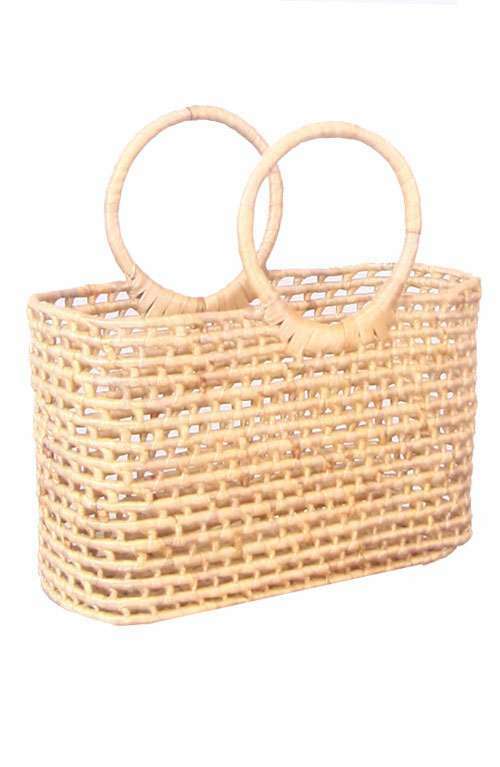 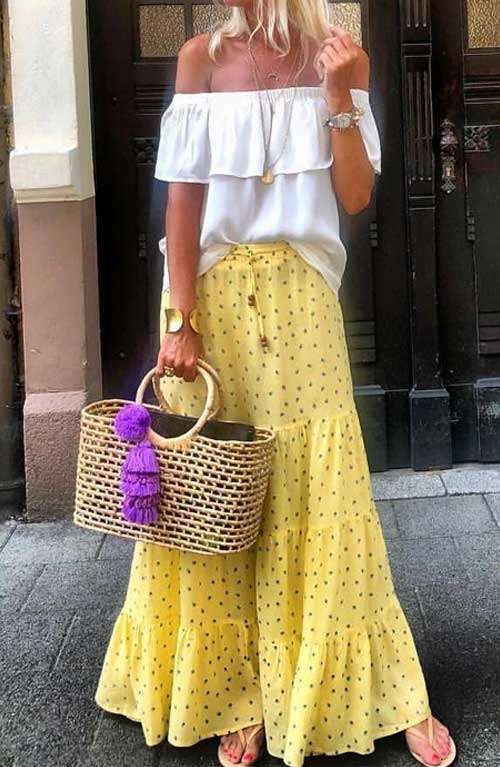 This rattan bag can also be used as an everyday bag! 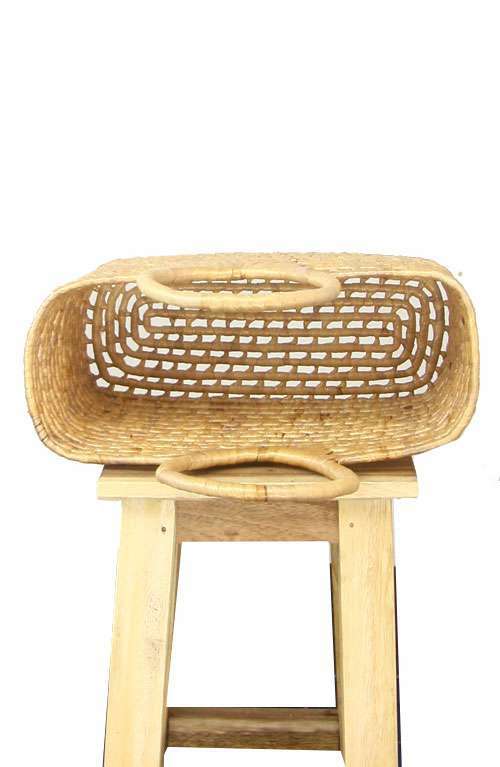 Please email for large wholesale orders.